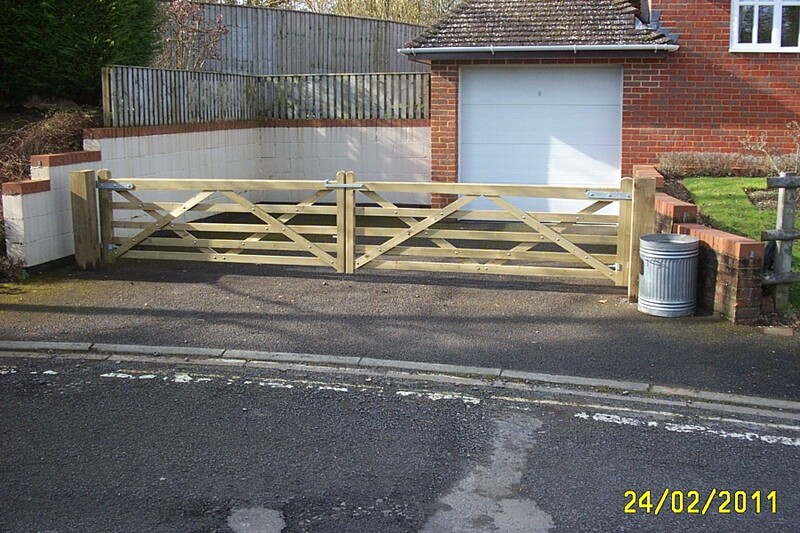 Call Clayton’s Fencing for close board fencing Tring, made to measure for any landscaping project. 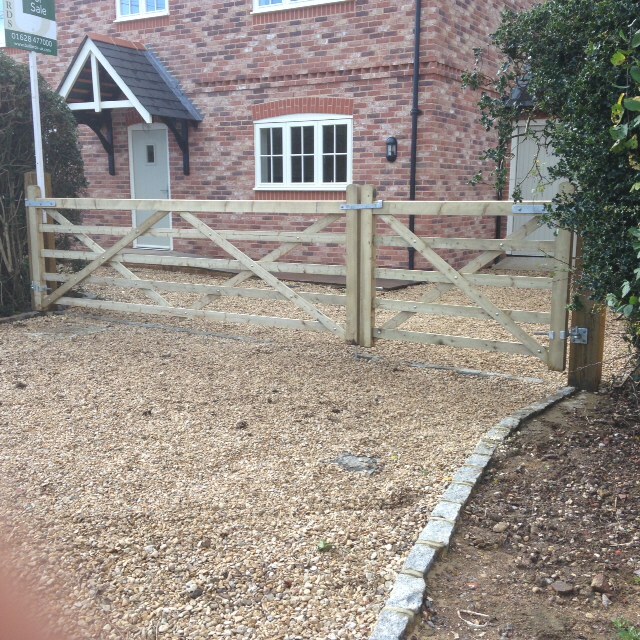 We’re highly skilled here at Clayton’s Fencing and have extensive experience in the supply and installation of all types of fencing in Tring. Contact us and you will receive friendly and helpful advice from a contractor that goes above and beyond to deliver the highest level of client satisfaction. Our Close Board Trellis Fencing in Tring is strong and sturdy, made to measure to last for years. 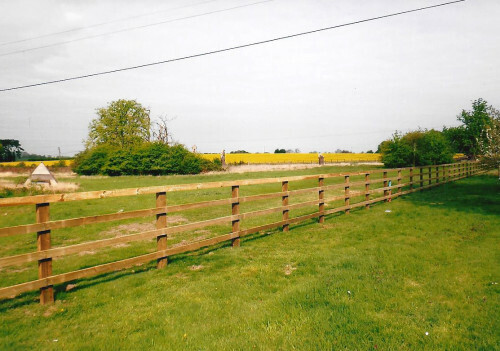 We can provide you with all types of fencing solutions and have many options to offer you, including close board trellis fencing and Dog Proof Fencing in Tring. 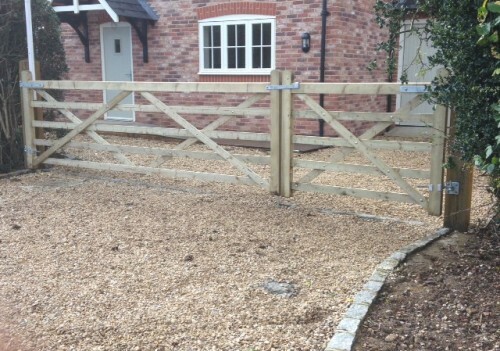 Providing services throughout the whole of Buckinghamshire, you can rely on the quality of our services as skilled fencing contractors. 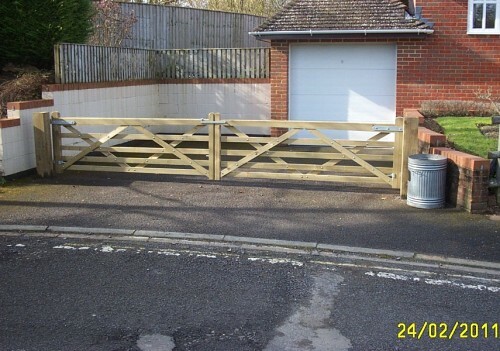 Whether you need Picket Fencing in Tring to replace storm damaged panels, or simply want to replace a chain link fence to keep pets and property secure, we are sure to have the ideal solution for you at the perfect price. Want to block out local noise? Try our sound proof fencing and create a barrier that deadens passing traffic and keeps outside noise to a minimum. Our sound deadening fencing can reduce outside noise by as much as 32 decibels. This is just one of the many fencing solutions we can provide you with, helping to turn your home into a peaceful haven. 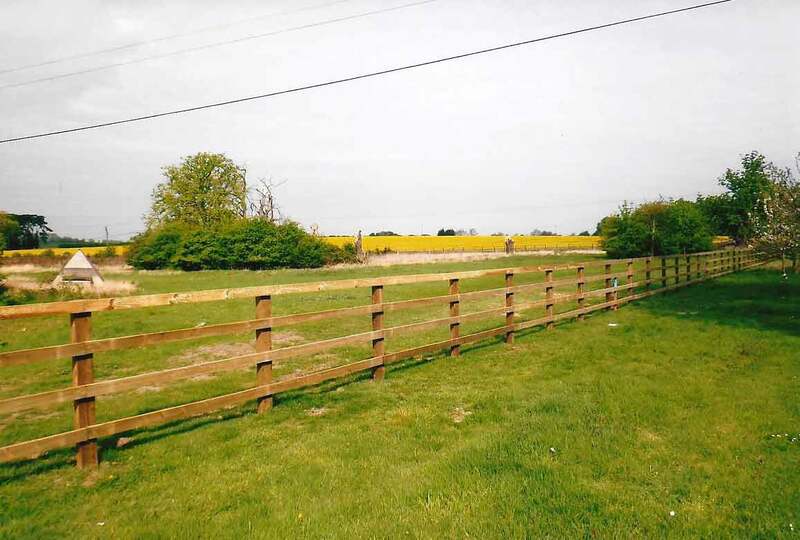 Our Post & Rail Fencing in Tring, for example, offers the perfect blend of privacy and great looks, and we have many styles to choose, with a host of modern designs. Whatever style you prefer, we have fence panels to suit and are sure to have the best solutions here at Clayton’s Fencing, with all popular options available. Our quality fencing suits all garden projects and is the ideal finishing touch, adding security and appeal to the borders of your property. 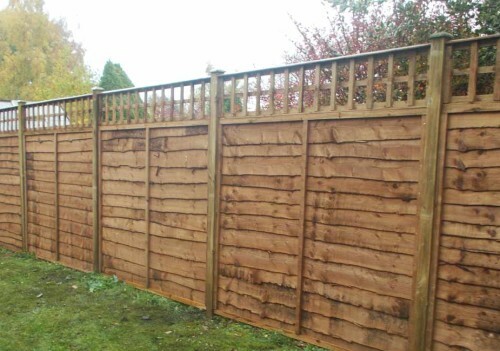 From the initial site consultation to the supply and installation of new fence panels, our highly skilled and friendly staff work hard to ensure you are totally satisfied with your new fencing. Give your home instant appeal with Clayton’s Fencing. Most of our work comes through customer recommendations and we have many years’ of experience. If you want to discover how we can transform your garden, don’t hesitate to get in touch with us today. 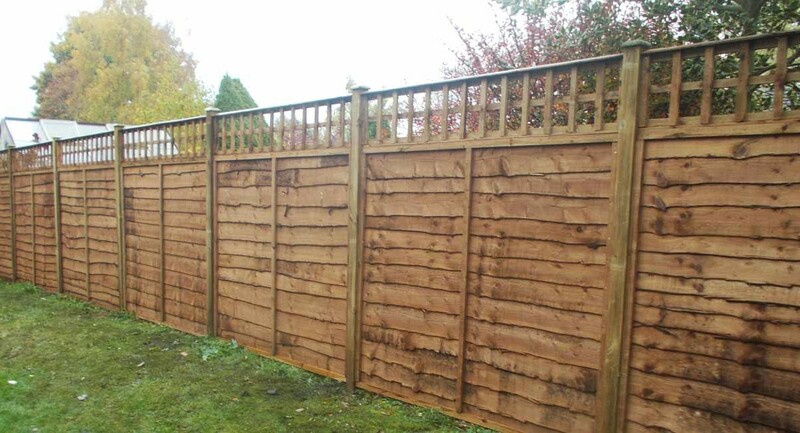 Please contact us here at Clayton’s Fencing for a no-obligation quotation for fence panels. 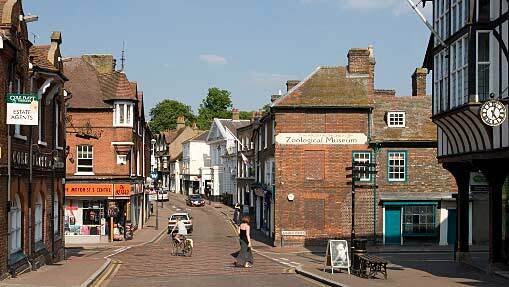 We would be delighted to be of service to you and can help with any query you might have. For more details, please fill out our contact form and we’ll get right back to you. Or to discuss your project, you can call us on 01494 890737 or 07785 955 633.